Juniper Networks is a multi-national company dedicated to development and marketing of networking products, including network management software programs, switches, routers, network security products etc. Founded by Pradeep Sindhu in 1996, it went public only in 1999 after receiving funds from a number of telecom companies and venture capitalists. By 2000, it grew its annual revenues to $673 million, and by 2001, received 37% share of core routers market. 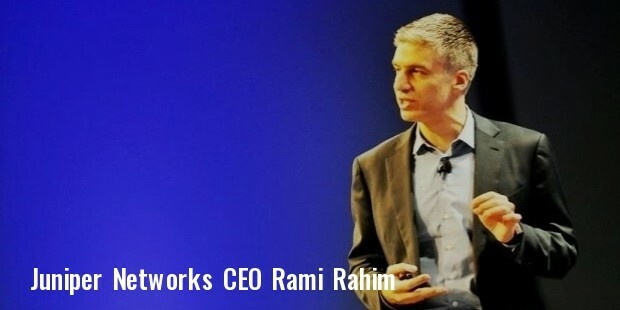 Rami Rahim became the CEO in 2014, after which the company has started focusing on development of new networking products defined by software. 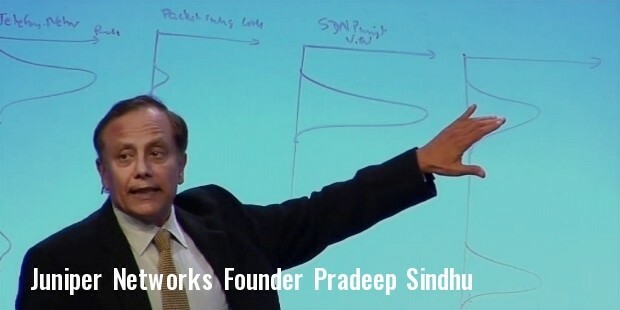 Pradeep Sindhu was a scientist at Xerox’s PARC (Palo Alto Research Center), and the idea of Juniper struck him while taking a vacation in 1995. Most of the routers at that time were meant for phone calls with a dedicated circuit for each caller. Sindhu wanted to create a packet-based router optimized for web traffic. With the help of established engineers like Dennis Ferguson and Bjorn Liencres, he started the company with a seed funding of $2 million, received capital from many large telecom equipment companies like Ericsson, Siemens, 3Com and Nortel, and went public in 1999. When Juniper Networks entered the industry, the market was dominated by Cisco, and its good quality products and services gave tough competition to the giant. The company primarily deals in designing and selling network related equipments used for managing and deploying applications and services across IP networks. Some of its most notable products include software for network traffic management, routers, Firewall devices, WAN acceleration tools, intrusion prevention systems, virtual private network devices etc. The company’s major clients include enterprises, network service providers, schools, government agencies etc. More than 50% of the company’s sales are made in US alone, though it has businesses across over 100 countries worldwide, including Middle East, Europe, Africa and Asia. Juniper Networks makes sales directly to enterprises, and also through distribution partners like IBM, Ericsson, NEC, Nokia and IngramMicro. Its best selling products are routers, followed by switches and IT security services. Most of the manufactured goods of Juniper are outsourced from Flextronics in Singapore, Accton Technology in Taiwan, and Celestica in Canada. Juniper is said to have the best paid software engineers in the sector of technology, with a margin of around $24000 every year. It also operates the Academic Alliance program, under which it gives opportunities to eligible fresh college graduates. With strong focus on development and research, the company delivered 22 to 25% of the revenue between 2011 and 2013. The company also operates Junos Innovation Fund, dedicated to investing in early stage technology enterprises. 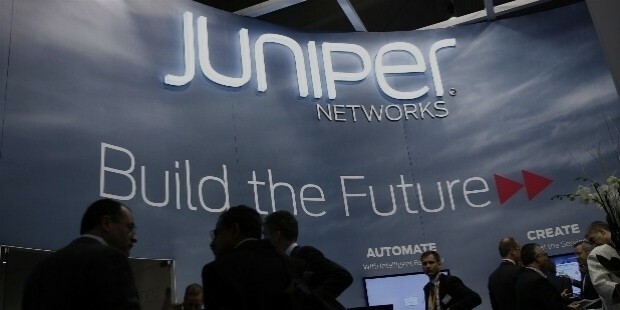 Within a year, Juniper has invested in 20 businesses to develop applications for Junos operating system. 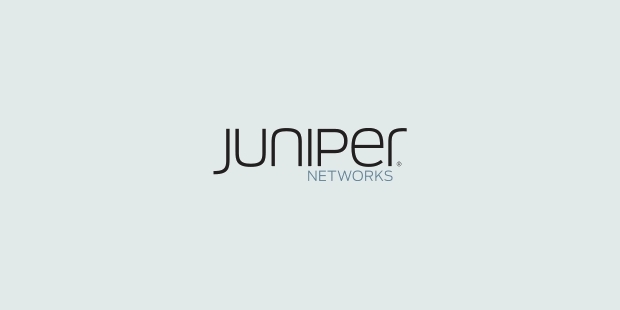 With tough competition from Cisco and other networking service providers, Juniper Networks has maintained its quality of products and services, and has established itself in over 100 countries across the globe.